Dr. Ian Crozier underwent the fight of his life last fall after he contracted Ebola while treating patients in Sierra Leone. 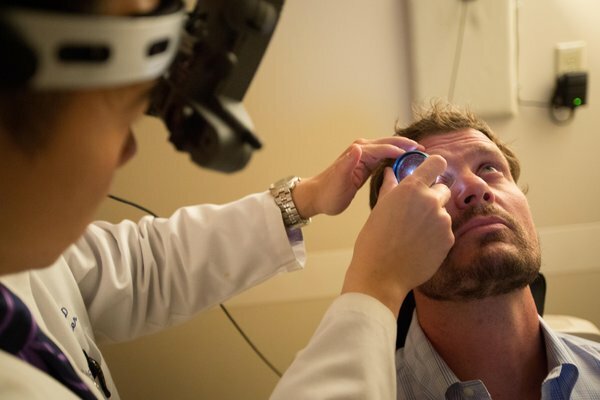 Dr. Crozier thought he was done for Ebola for good, when it popped up in an unlikely place, his eye. Through experimental treatments, his doctors were able to save his vision as well. Dr. Crozier's case may shed light on the best ways to treat Ebola survivors in Africa who are now dealing with a post-Ebola syndrome. The syndrome often causes joint pains and headaches, but vision problems are frequently reported as well.